StudySuite® is a web-based learning platform that focuses on helping non-native English speakers improve their English speaking skills through self-study programs. Prior to contacting Chetu, Richard Moe, a professor at a well-known private university in Tokyo with more than 40 years of experience teaching English as a second language, had worked with other software development companies that had failed to meet the demands of the StudySuite® project. 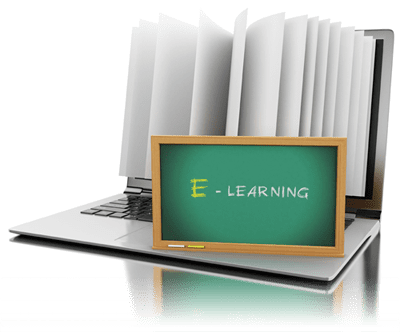 These developers could not integrate the third-party payment gateways needed to incorporate the online self-study English programs into the eLearning platform already in use by the site. Compounding this issue, he discovered the current eLearning platform in use was not responsive enough to function properly on mobile devices or tablets. The StudySuite® project required skilled HTML5 coding and adaptive rendering to modify the current eLearning platform. The software development market is saturated with companies promising complete low-cost development, but the sad truth is many of these companies fail to deliver on that promise. Richard Moe contacted Chetu based on information he received from another client about our skill, professionalism, and low-cost approach to software development. Although he was initially concerned that our team would not be up to the task, he felt reassured by the level of professionalism displayed by our sales staff and the thoroughness of the answers provided during the sales process. 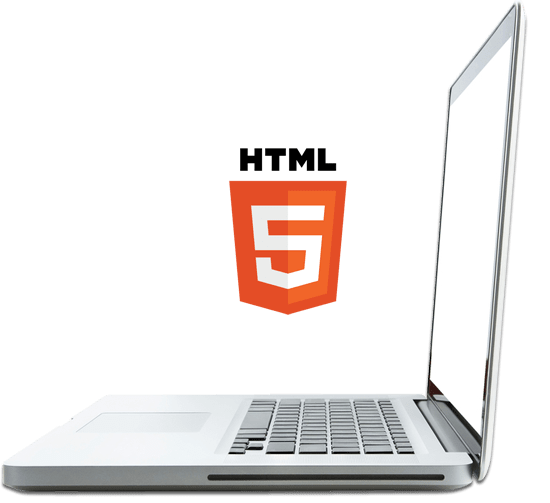 Drawing upon the extensive experience of our development team in HTML5 and creating unique eLearning platforms that suit the needs of our clientele, Chetu created a project plan that addressed every aspect of StudySuite®'s immediate development needs. We brought together a team of expert developers to begin the process of rewriting the core applications while our world-class quality assurance team addressed the bugs already in the system. 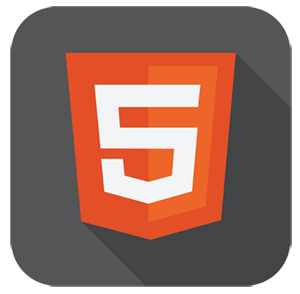 As we continue the transition between the current eLearning platforms to HTML5, we will incorporate new functions that will enhance usability and functionality for the eLearning platform StudySuite® moving forward. This project includes integrating the eLearning platform with numerous third-party payment gateways to ensure seamless functionality between the student portal and payment processing. The most attractive aspect of working with Chetu is the price and professionalism of the project team: I am provided with progress reports, weekly conferences, and the team very promptly responds to any questions or concerns I raise.